To deposit with Bitcoin, open your wallet or create one HERE. Go to the Cashier and select “Bitcoin”, enter your deposit in the field and click “Next”. Copy the code given and amount given in Bitcoin into your Bitcoin wallet, or Scan QR code. 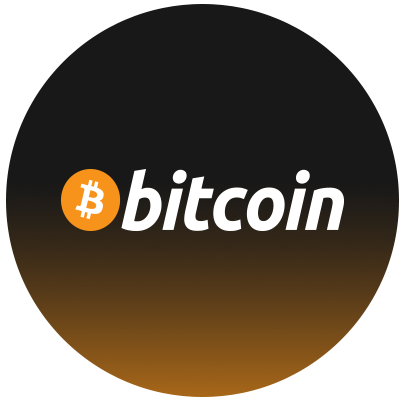 Once the transaction has been sent from your wallet, click on “Pay with Bitcoin”. 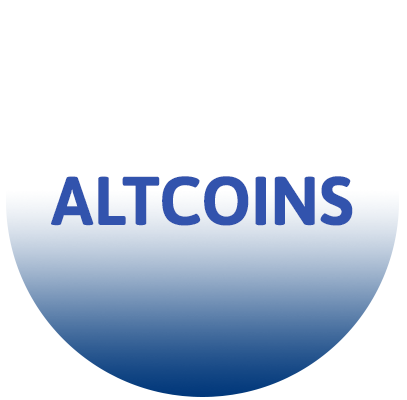 Find the desired Altcoin address HERE. 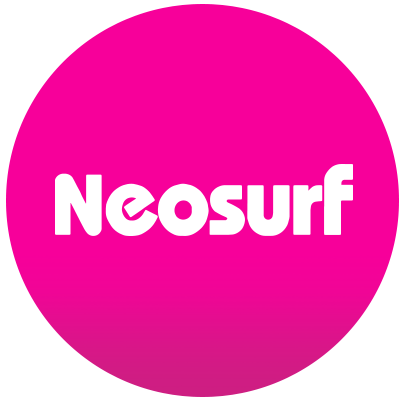 Send chosen crypto currency to the required address and contact our support team. 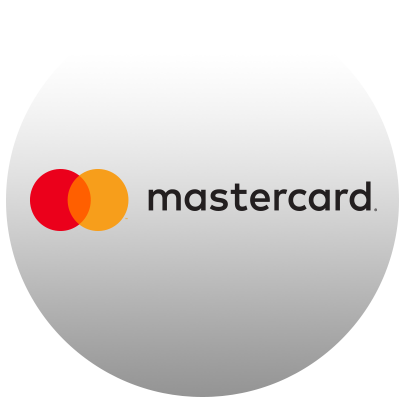 Follow the guide on how to activate your Card HERE. 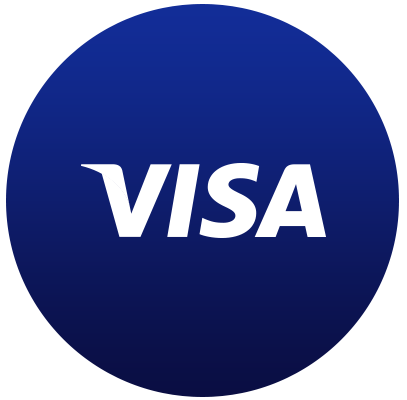 Once you have active Card, head over the Cashier, enter your Card number and desired amount. If you don’t possess one, create your wallet HERE. Once you are done follow the required instructions in the Cashier. Unavailable for United States and Australia. 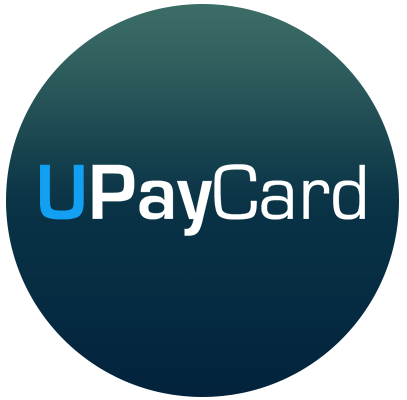 Create your UPAY wallet HERE. 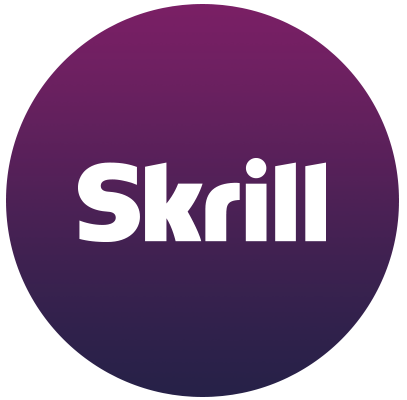 To create your Skrill account follow click HERE. 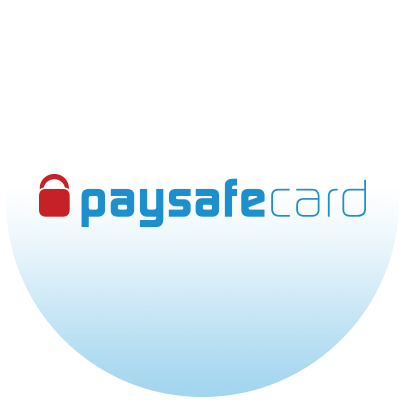 To deposit via PaySafe, select “PaySafeCard” as the deposit method in the Cashier section and complete transfer by entering your PaySafeCard account number, password and amount. Unavailable for United States and Australia. 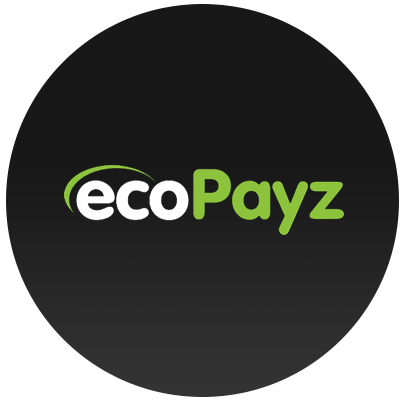 Create your EcoPayz account HERE. Once you are done follow the required instructions in the Cashier. Most commonly used in Canada. Not available for United States & Australia. The most effective way to withdraw your winnings. Available for everyone few clicks away. * Transactions are charged in USD / EUR / AUD / BTC, they may involve currency conversion, overseas fees or any other bank fees for international purchases. Casino unfortunately does not cover these fees. 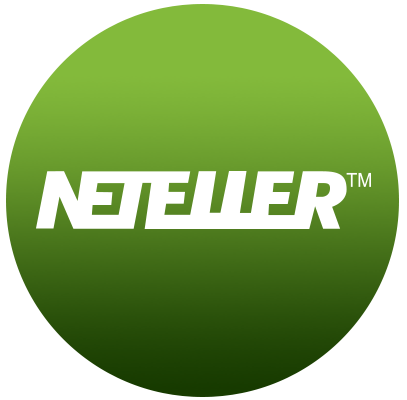 * We make a commitement to pay progressive jackpot winnings as quickly as reasonably achievable based on the restriction put in place by our payment processor for the jurisdiction of the player.